Super Bowl parties are a chance for friends to get together and indulge in snacks and cheer on their favorite team! Packaged chips, high fat dips, Little Smokies, and any other high fat food that catches your eye is a must! You've been doing a great job with your New Year's Weight Loss Tips and Diet Resolutions, but rules are meant to be broken! Not so! Life is about developing Lifestyle Solutions for the event days that you face in life! 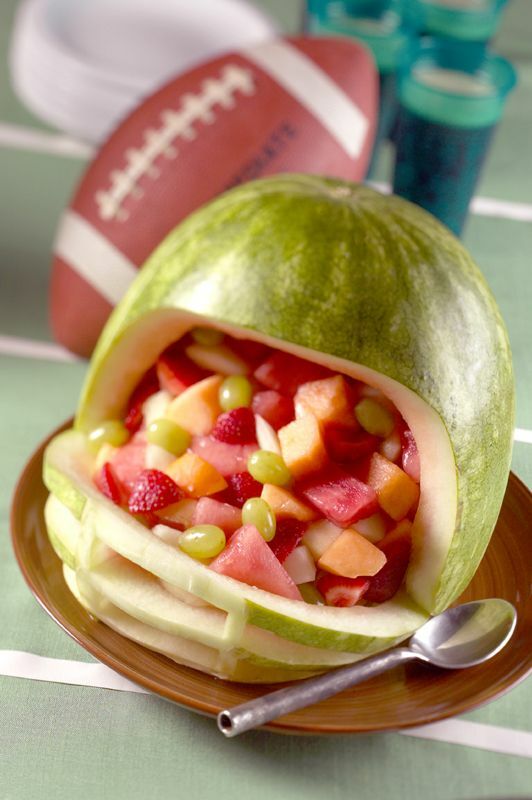 There are many delectable healthy snack ideas worthy of a football party that will delight everyone. Who wants the Monday morning food hangover anyway! Avoid store bought dips. Be sure and check out the calorie counts. Most dips are very caloric and most of you will eat many servings of dip; maybe an entire day's calories. Avoid nuts even though they are healthy. 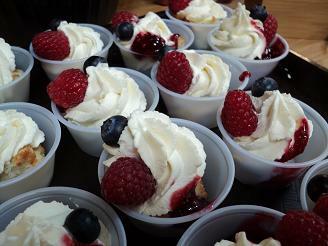 They are so caloric and so easy to grab and overeat. Start your guests off with a bowl of healthy chili or a soup to fill them up. Serve a home-made salsa full of chopped fresh vegetables and herbs. Serve oven-baked corn tortilla chips, or pita chips lightly sprayed with oil. Bake Kale Chips to share. Serve large chopped vegetables as your dippers, rather than chips. Serve air-popped popcorn spritzed with olive oil and sprinkled with a bit of fresh parmesian cheese. Your Super Bowl snacks should be colorful; full of fruits and vegetables, rather than colorful chips! Stick with fresh real foods that are not processed and you will feel a whole lot better on Monday! Each day is a day to practice healthy diet habits and avoid those unhealthy diet habits that have brought you down in the past! Weight Loss and Weight Control are doable!